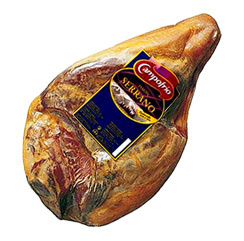 Campofrío Ham is one of the most popular cured hams of the Spanish gastronomy. 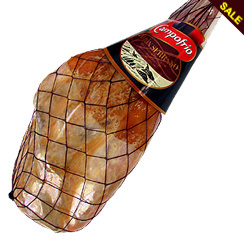 Ham of a high nutritional value, rich in proteins, minerals and vitamins, has become one of the staple foods of the Mediterranean diet. 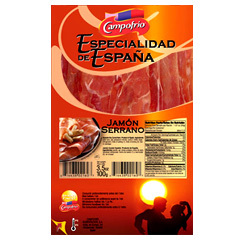 Distinguished by its high quality, texture, aroma and unique flavor, the Campofrío Ham is developed from traditional methods.